HI!! 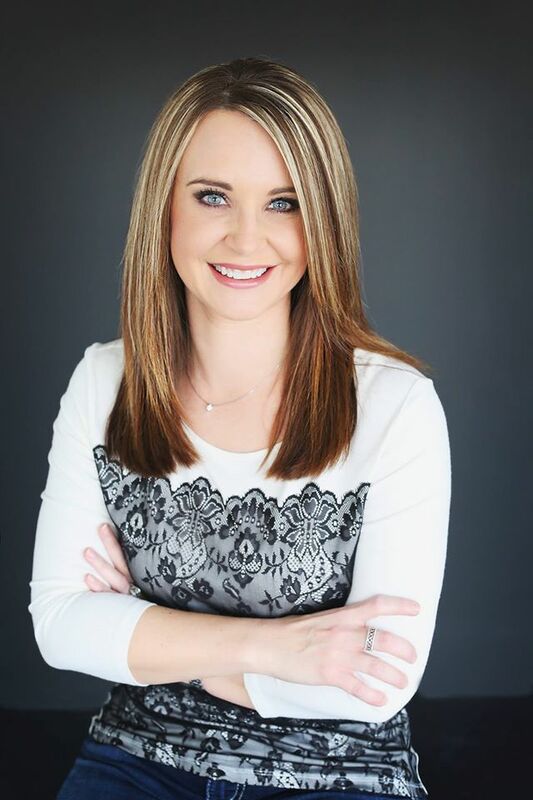 My name is Keri and I have been on staff here at Summit Plastic Surgery & MedSpa with Dr. Chhatre since 2001. I really love my job and a could not imagine a better place to work! I am getting ready to get vulnerable and open up for you so bare with me as I can get kind of long winded at times. I am going to be doing a series of blogs to share my personal cosmetic surgery experience with you, in hopes to give an insight into exactly what goes on, from a patients perspective. I can tell you anything you want to know about any of the surgical procedures we offer. I have seen first hand and even assisted in most of the surgical procedures and I know what to tell people to expect following their cosmetic procedures. But.. to actually go through it and be able to explain what I am feeling and what my body is going through, my hope is to bring a peace of mind and comfort to anyone considering have any procedures. Please feel free to contact myself or anyone at our Kansas City Plastic Surgery office anytime with any questions or to schedule an appointment for yourself! Throughout my almost 16 years of working for Kansas City area plastic surgeon, Dr. Chhatre, one of the questions I get asked the most is if I have ever had breast surgery and if I would have it done by Dr. Chhatre. The first answer has always been no. Simply for the reason that I never needed any help in that area. The second answer was always, yes....if I needed it. I have referred many of my friends and family members over the years to have surgery by this man that I would trust with my life, and now after all these years, my answer to that first question will be YES! I am going to write a series of blogs about my experience with having a breast augmentation with a breast lift, to document my experience and give an insight to anyone on the fence or considering this or any procedure like this. I know this will be a great experience. I have seen hundreds of girls over the past 15+ years come and go with beautiful results and ecstatic with their choice to a) have the procedure and b) have it with Dr. Chhatre. I know I will be taken care of by our amazing staff the same way I see them take care of every patient that walks through the door on a daily basis. Everyone that knows me knows that I am a complete advocate for plastic surgery and everything that we offer here at Summit Plastic Surgery & MedSpa. I'm not going to say I'm not a little nervous, of course I am, but I am 100% confident in the entire process, Dr. Chhatre and the girls here. So you may be wondering if I never needed breast surgery before, why do I need it now? Well, like so many other people, I had a wake up call almost 2 years ago and decided to make myself a priority. I was never a super thin girl. I am short and was always curvy, but there was a time where the curves got out of hand. I knew I needed a change and adopted a new way of life and I went through a 12 week transformation. I lost 18 pounds and 8% body fat through diet and exercise and developed a new passion for health and fitness. I was so happy with my results, but just not satisfied. Fast forward to almost 2 years later, I work with an amazing trainer that has helped me and pushed me further than I ever imagined and I am in the best shape of my life. I workout daily, not just a little cardio, but I do weight training on a daily basis along with cardio and incorporate balanced nutrition to achieve the best results from my fitness as possible. Am I where I want to be? Not completely, but seriously, are we ever? I am now down a total of 22 lbs and almost 13% body fat. Over the past 9 months, along with seeing great changes to my arms, legs and abs, I noticed another part of my body slowly changing and disappearing. The first time I noticed that I was going to need this surgery I was actually at the gym and ironically I was working my chest. I caught a glimpse of myself in the mirror and was shocked by what I didn't see. When you see yourself on a daily basis, you just don't notice the small changes happening, but all of the sudden it was like BAM they were gone! That day I talked with my husband and we decided on a time that would work and I got it booked. I'm going to have breast augmentation with a breast lift! It's kind of hard to wrap my head around that I am doing this. Honestly, I'm not scared or worried about the surgery at all, I am completely confident in Dr. Chhatre, I'm nervous about the down time. I workout every single day, sometimes twice a day, and the thought that I can't do that is hard for me. BUT- girls do this every day that have the exact same life style as me and they do great. I know in the end it will all be worth every missed workout. Almost 2 years after starting my journey to healthier lifestyle and 2-3 cup sizes smaller I am so excited and ready to move forward! Along with needing to add some volume, the once stretched skin needs to be lifted, which makes this procedure a little more in depth than just the breast implants. By adding the breast lift, obviously my breasts will be lifted, but a small amount of tissue will be removed as well. I will go into a little further detail on lift, the type of implants I have decided on and size and placement in my next blog. I am so excited to share this journey with everyone and hope that I can inspire or motivate someone- anyone who may be interested in moving forward with this or any cosmetic procedure. I am always around to talk if you have any questions at all feel free to contact our office. Stay tuned for future blogs about my experience!